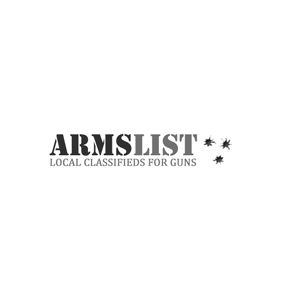 Armslist is a free classified site for listing firearms and related gear for local trade or sale. Founders Jon Gibbon and Brian Mancini came up the idea after reading that Craigslist was banning all gun related ads, and the site became active in January of 2009. 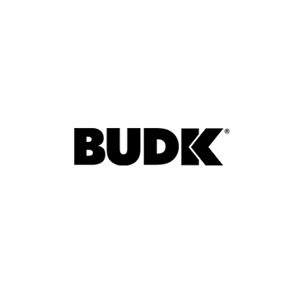 Though initially solely a site for gun listings, the site now has sections for firearms accessories, outdoors gear, firearms related events, firearms services, and other items.